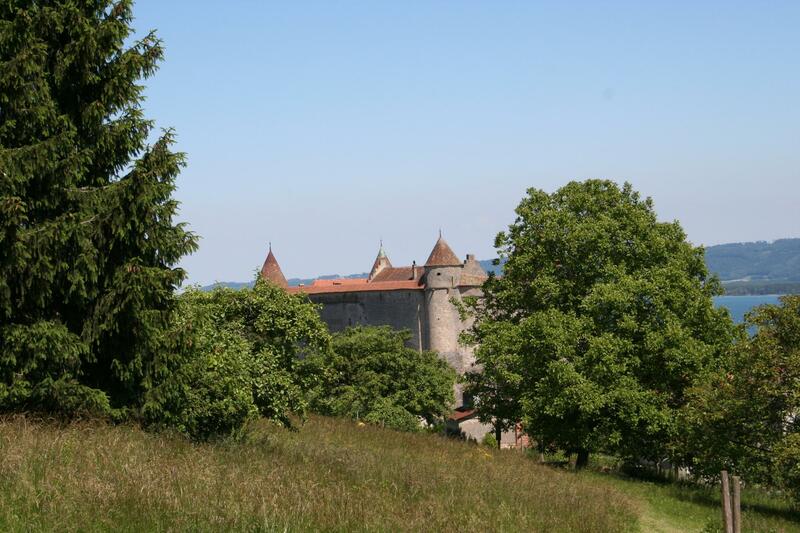 This easy walk starts at Grandson Castle, overlooking Lake Neuchâtel, in the Yverdon-les-Bains Region. In 1476, the inhabitants of Grandson were besieged by Charles the Bold, the Duke of Burgundy. The marked trail starts at this castle, with its fascinating exhibits, and ends in the battlefield in the charming village of Concise, where the Swiss finally vanquished Charles the Bold. The walk takes just over 3 hours and the soldiers have been replaced by winemakers keen to welcome walkers to sample their offering of local wines. 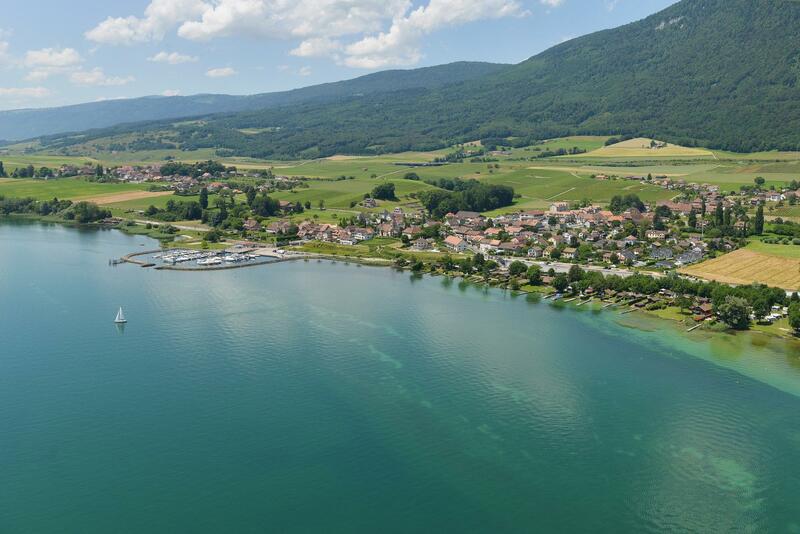 All along the walk, through the vines, villages, plains and Chassagne Nature Reserve with its Mediterranean air, there are breathtaking views of Lake Neuchâtel. A few ancient menhirs signal your arrival in Concise and the Grandson battlefield. It’s hard to imagine that a war could have taken place in this peaceful spot with its panoramic views of the lake and the Alps.